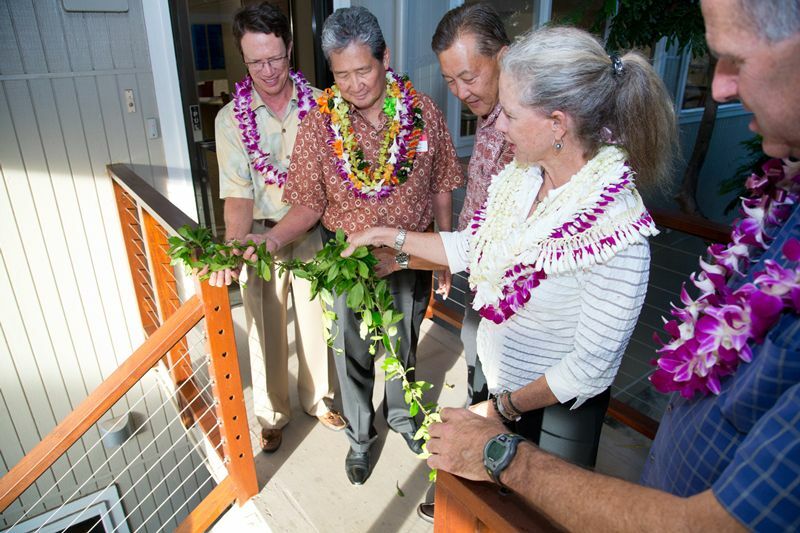 In 2015, local real estate industry leaders Tracy Bradley, Scott Bradley, Herb Conley, Earl Lee and Richard Lim joined forces to bring Berkshire Hathaway HomeServices to Hawai‘i. Partnership with a national brand and that represents strength, integrity, and respect around the world was a natural choice for this team, whose depth of experience is unparalleled in Hawai‘i. Our leadership is local, present, and hands-on. To build the Berkshire Hathaway HomeServices Hawai‘i Realty brokerage, we have attracted top local talent to build a skilled and knowledgeable sales team. The Hawai‘i Realty company is the fastest growing real estate company in Hawai‘i, already tripling in number of agents in its first year, and in the second year opened its third location in Kapolei. 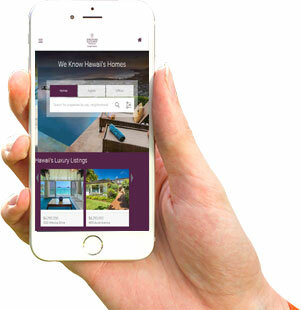 Ask your Berkshire Hathaway HomeServices Hawaii Realty agent for the app or visit the app store for the Berkshire Hathaway Hawaii Mobile App.